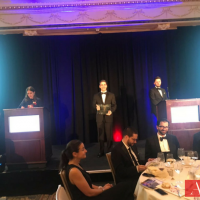 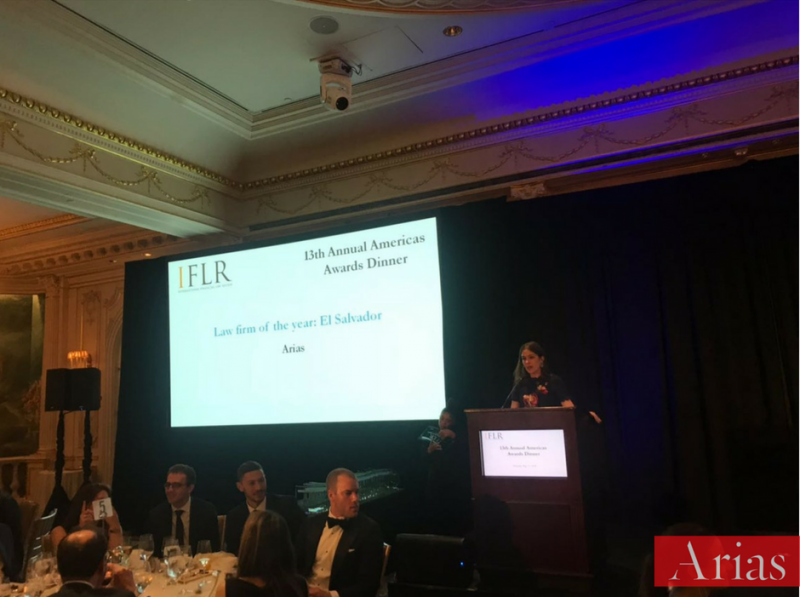 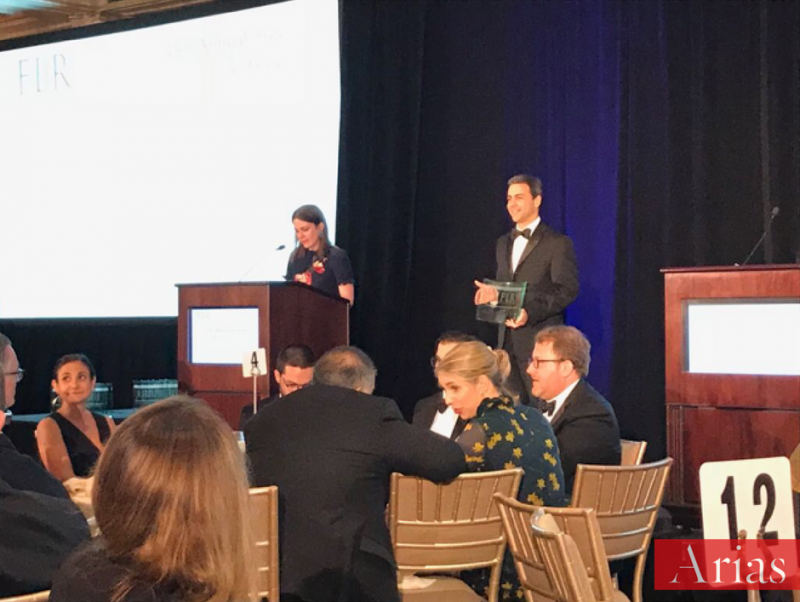 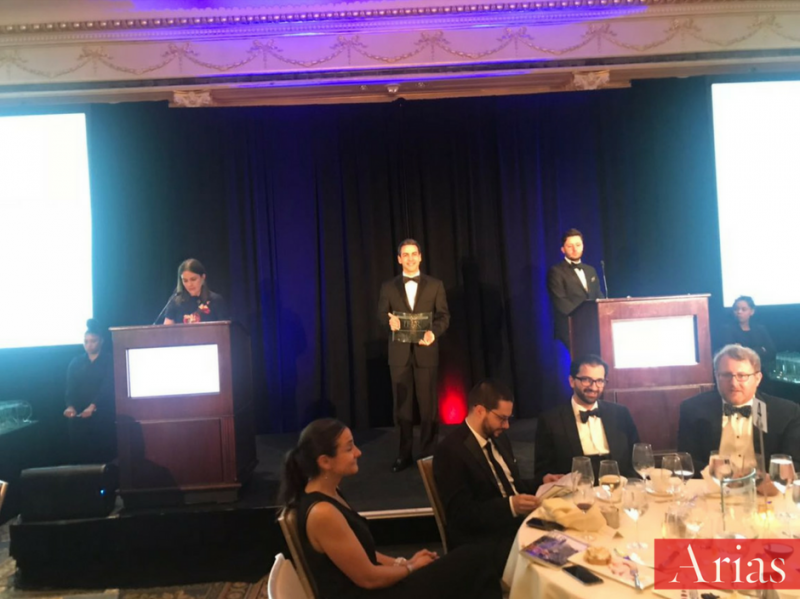 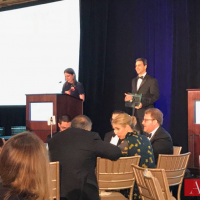 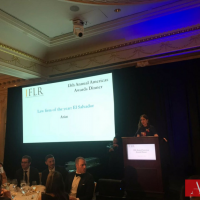 At the 13th annual gala held on May 17th at Essex House in New York, the International Financial Law Review (IFLR) brought together the continent’s best legal talent to celebrate 2017’s most innovative cross-border American transactions, and the teams and firms that advised them. 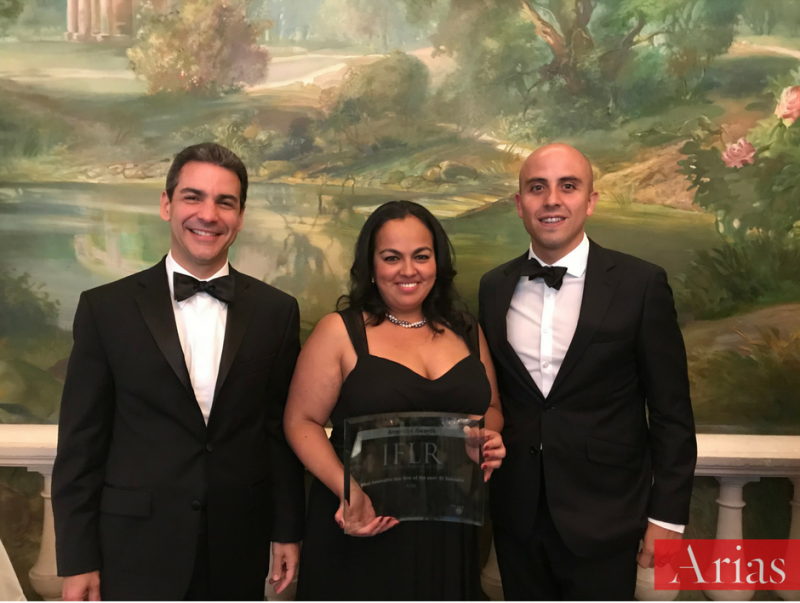 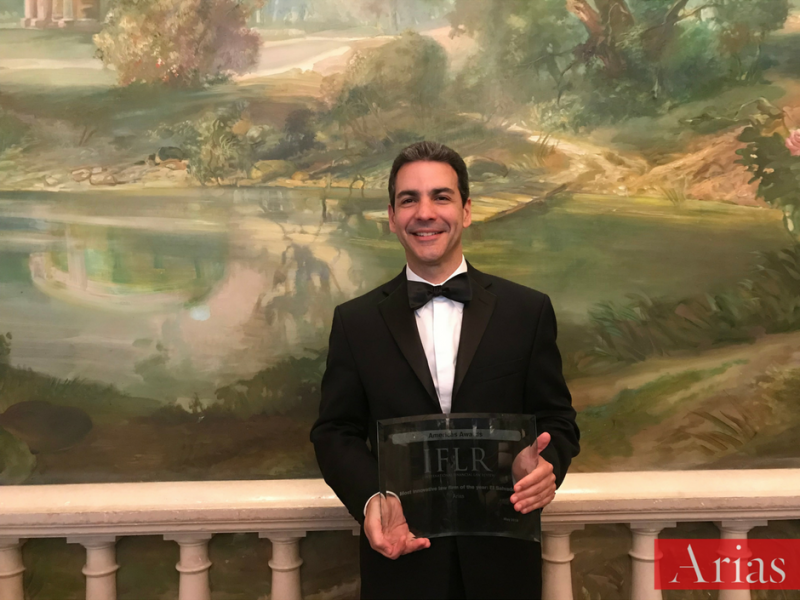 Arias received the award of "Law Firm of the Year: El Salvador", within the category of most innovative national firm of the year. 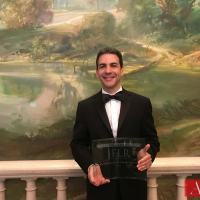 It is an honor to be recognized as an innovative firm in El Salvador, we know the importance of creating a new value to our firm through innovation, applying new ideas, concepts, and services, among others, with the purpose of improving experiences with our clients who trust our legal talent. 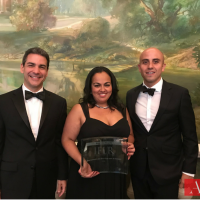 The effort and excellence that our lawyers dedicate day-to-day to the projects of our clients are the main pillars that characterize us, and we have no doubt, with 75 years of experience, that providing solutions and having a high focus on customer service make us an innovative firm.